Autism in Paradise: So Are you Aware of Autism Yet? So Are you Aware of Autism Yet? It’s been a long time since I last posted and I've had some major life changes. I left my career to focus on caring for Ryan and complete my doctoral dissertation--which I did and earned my doctorate. But surprisingly, I find myself less able to get to things like reading or blogging with what should be more available “me time”. After an unfortunate experience, and in honor of Autism Awareness Month, I decided today was the day I would finally get back to the blog. Ryan getting to experience "snow", courtesy of a snow machine at the mall. Ryan is now seven years old and is still severely autistic. He receives tons of therapy and lots of attention and ABA. He taught himself to rollerblade, can ride a bike, and is now able to read a couple of sight books, so although academically delayed, he can and does learn. But still, even with all the improvements and growth in other areas, he still acts like an autistic child much of the time. And that’s OK…with me, anyway, and with most of the kind and tolerant people I encounter. Yesterday was another matter, however. My youngest daughter, Meghan and I went to get haircuts and there was no one to watch Ryan, so we had to bring him along. 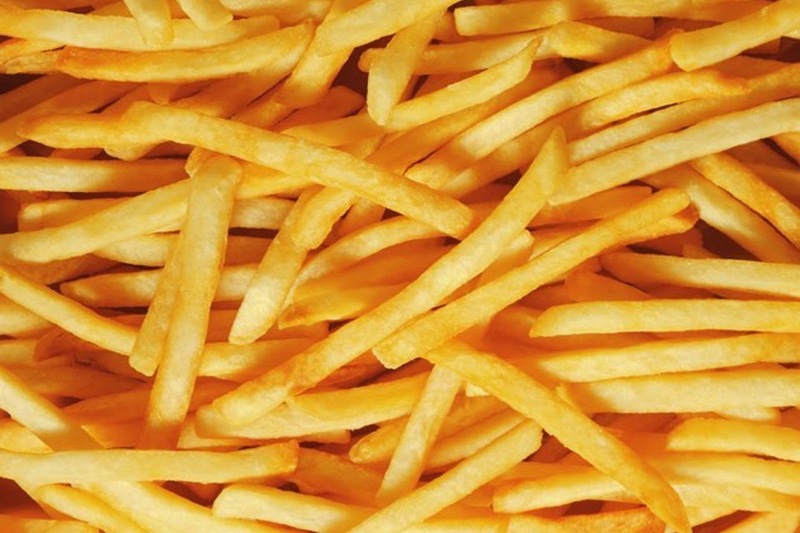 He insisted on having French fries, which he almost never eats, so I quickly made a batch and brought them along for him to munch on while waiting at the salon. Almost immediately a “salon representative” came over to tell me the odor of French fries was offensive and the salon only likes the smell of hair products. 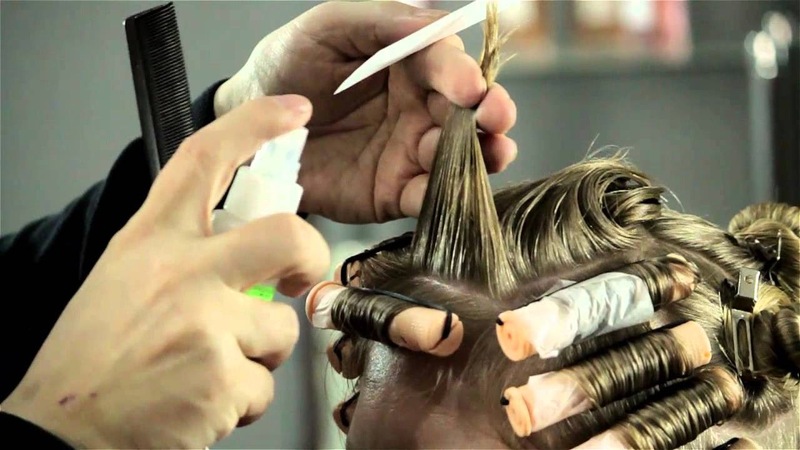 Really—ammonia-soaked perm solution is preferable? I explained that Ryan has autism and this would keep him quietly occupied. I got a impassive stare back in return, so I asked Meghan to take Ryan outside to finish his fries. So, alright, I thought maybe Miss Priss was concerned that the fries could be spilled, which seemed reasonable so at this point I didn’t take any offense. I should mention this salon has cats walking around so I’m not sure hygiene is really the issue. After Ryan was finished his fries, Meghan brought him back in and my stylist sat him in the chair next to mine. He was playing a handheld video game (at low volume) but was making “autism noises” and hand gestures (nothing offensive—don’t get any ideas!). Bear in mind, people are joking and laughing and blow dryers are in full effect—this is not a massage salon setting where quiet and new age music are integral to the experience. Miss Priss comes back over and tells me Ryan needs to go outside; he might “disturb the other customers”, but I actually think his presence--and his not being "normal" disturbed her. I would not allow any child of mine, autism or not, to be loud and disruptive. I asked Meghan to take him outside while my hair was being dried, but she needed to stay close because her appointment was next. Did I mention that it was now raining steadily? "Only perfect people allowed here"
So, my gorgeously styled hair complete, I reluctantly went out into the wet to switch places with Meghan, finding a small overhang to stand under with Ryan so we wouldn’t be completely soaked. After about 10 minutes, Ryan says, “shee-shee” (that’s what kids in Hawaii say when they need to pee), and I know I need to get him to the bathroom. I head back inside the salon, get a cold stare from Miss Priss, and take him to use the bathroom in the back of the salon. By this time, it’s late and the salon is almost empty—just one other customer besides Meghan. As I walked back through the salon, Miss Priss looks at me and deadpans, “Thank you for taking him outside”, presumably in case I had the wild and crazy notion of sitting up front in the waiting area. I went outside and found a bench with some degree of protection from the elements, and sat there with Ryan, who was hugging and kissing me and I just felt profoundly sad. I don’t know what he understood from the exchange with Miss Priss, if he knew he was asked to leave, but I realized that this sweet boy will one day know; he will clearly understand that he doesn’t fit in, that he isn’t welcome in some places because of his autism. 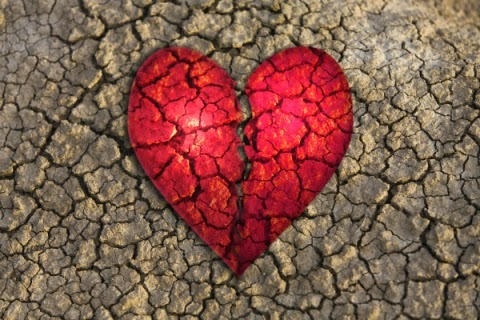 That realization caused another piece of my heart to break, as if most of it isn’t fractured by now. So at the end of Autism Awareness Month and “Lighting it up Blue”, I want to say that nearly everyone is “aware” of autism, just as they are aware of Down Syndrome, Cerebral Palsy, Cancer and other unfortunate diagnoses. Awareness DOES NOT matter. It.just.does.not. All that really matter are kindness, compassion and tolerance for others--coupled with social programs to improve the long-term outcomes for autistic children who will one day become autistic adults. No amount of buildings bathed in blue will affect peoples’ hearts—although this probably results a lot of donations to enrich a particular organization and fund a whole lot of truly meaningless research. All this "awareness" will not change the lives of families dealing with autism one iota. 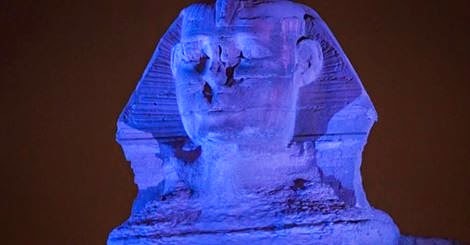 The Sphinx is lit up blue...and life goes on for autism families. So if you went to the Home Depot and bought the blue light for your front porch—thanks, but what I’d really rather see is respect for the struggle our kids and families face every day. How about a donation to a local respite charity so struggling families have time to run errands? Maybe instead of judgment of others' parenting or assuming a child is an incorrigible brat, how about an offer to assist if you see a mom struggling with a child having a meltdown. 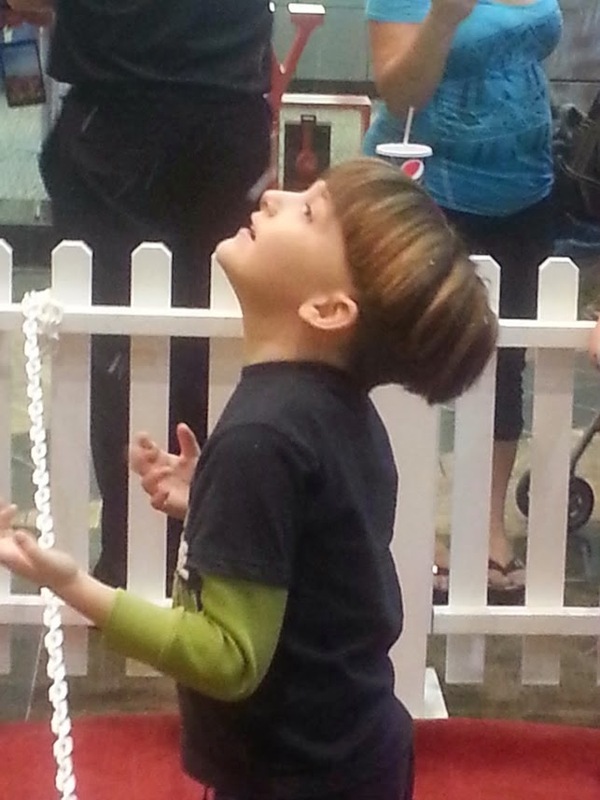 Or better yet, maybe not evict a little boy from a salon to stand outside in the rain. Bit ironic, your blogs I mean, actually very ironic. Hey, Sasha! I prefer to vote with my checkbook, so to speak and not go to places that are not friendly to Ryan. How is SA with autism?